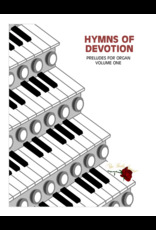 This book contains eight hymn preludes that are simply beautiful. 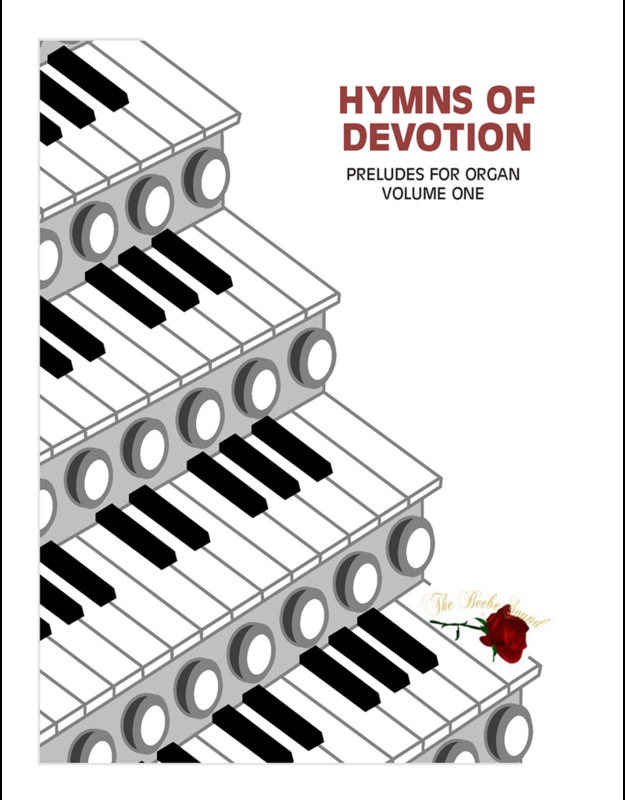 The flexibility of these arrangements lends ease in completing a prelude in the middle of the number, or continuing through the key transitions to the next section. These endings are notated by the phrase "optional ending."